Enjoy the wind in your face as you ride everywhere... trails, roads, neighbourhoods, parks... 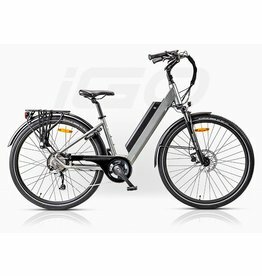 Nothing feels as free and as comfortable as one of our leisure electric bikes! Reinvent yourself being in Nature!